Mumbai, 11th February 2016: India's largest automobile manufacturers today declared its consolidated financial results for the Quarter and Nine months ended December 31, 2015. The company reported consolidated revenues (net of excise) of INR 72,256 crores for Q3 FY16 as against INR 70,212 crores reported in corresponding quarter last year. These results are mainly due to the strong sales of Jaguar Land Rover in UK, Europe and North America and other overseas market which helped in partially offsetting the lower sales in China and secondly, due to continued robust volume growth in the M&HCV segment. 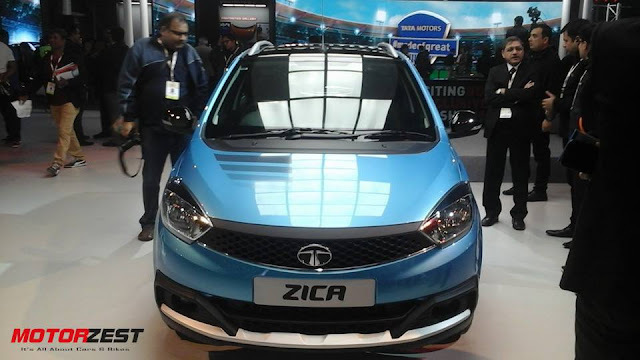 Tata Motors reported consolidated profit before tax of INR 4,176 crores this quarter as against INR 5,732 crores for the same quarter last year.